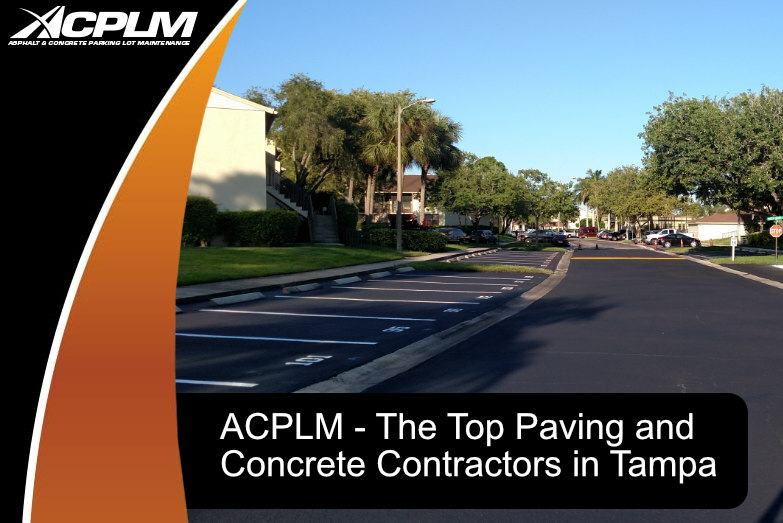 The Top Tampa Paving and Concrete Contractors - ACPLM - Call Today! 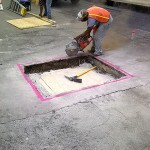 Tampa Bay property owners are in the best seat when it comes to paving and concrete projects. 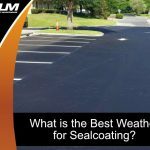 All it takes is one phone call to the paving and concrete contractors at ACPLM to launch a pavement or concrete repair, maintenance, or installation of unparalleled quality. 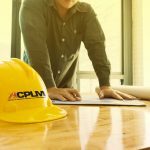 ACPLM provides lasting solutions that beautify your Tampa property and propel it toward a lengthy and useful life. 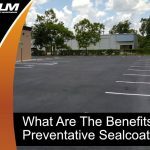 Every Tampa Bay property owner is looking for the most durable, reliable, and environmentally-friendly means of installing pavement and concrete. 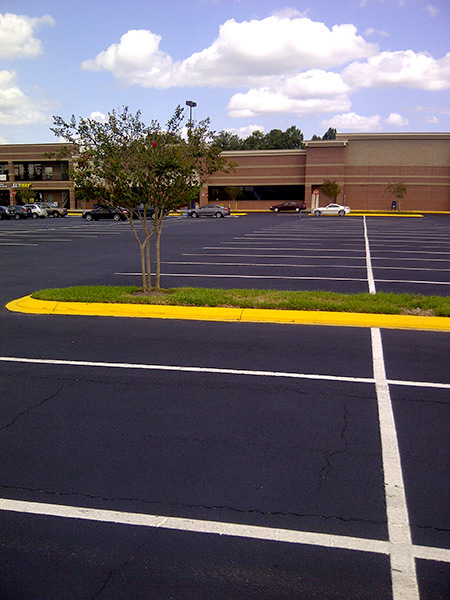 Whether you need a sidewalk, parking lot, gutter, or curb installed, we have the concrete experts necessary to get the job done right. 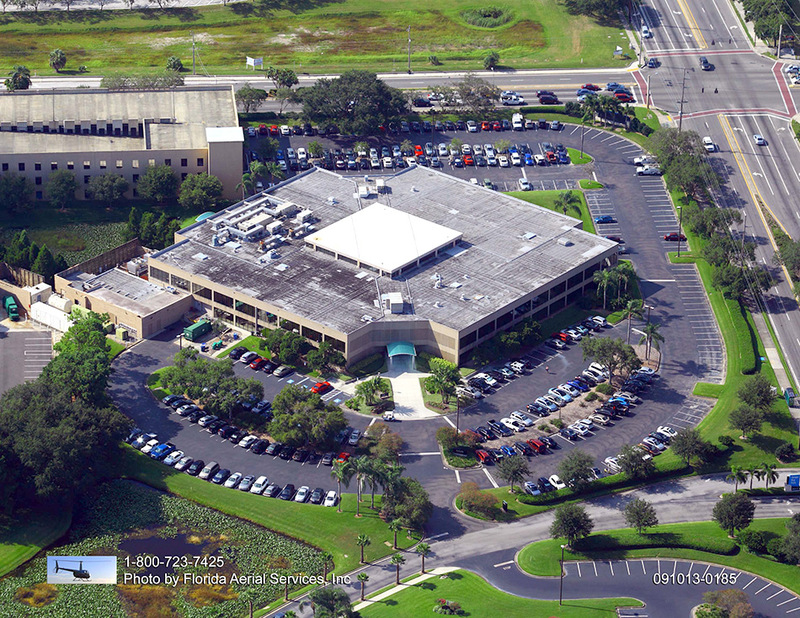 Let our crew handle your installation or repair project and your Tampa property will be in good hands. We work quickly yet we do not sacrifice craftsmanship. ACPLM’s concrete stands the test of time. 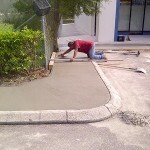 We mold concrete into the perfect shapes for your specific Tampa property. 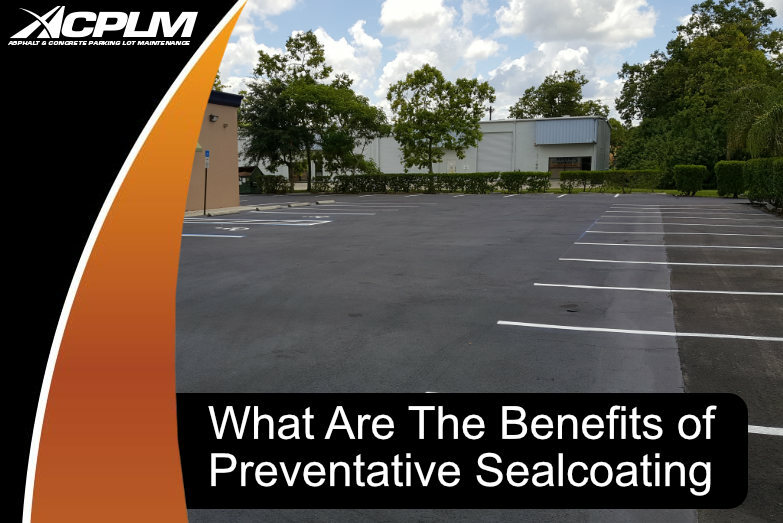 This building material is ideal as it does not decay, corrode, or rot. 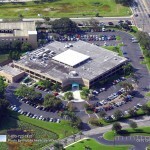 We know how to implement it for all sorts of unique applications to make your Tampa property visually stunning and highly functional. Concrete is made of naturally occurring materials so it is non-combustible and fire-resistant. There is no need to worry about toxic preservatives or emissions. Our concrete won’t compact so it is perfect for properties of all types. 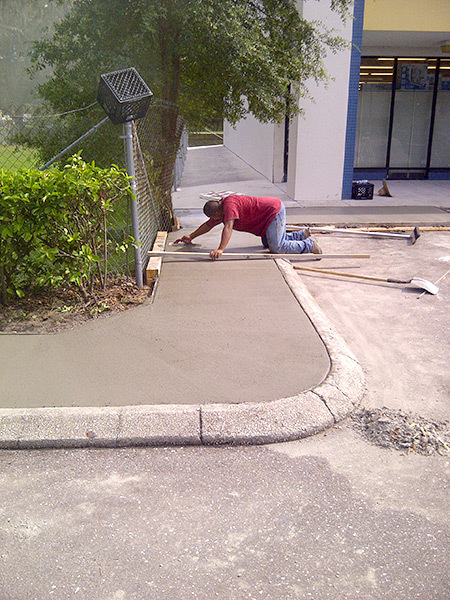 If you are considering an installation or repair, look no further than ACPLM’s paving and concrete contractors. 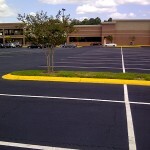 We do it all, from pavement to sidewalks, curbs, dumpster pads, gutters, ADA ramps, drain boxes, and beyond. 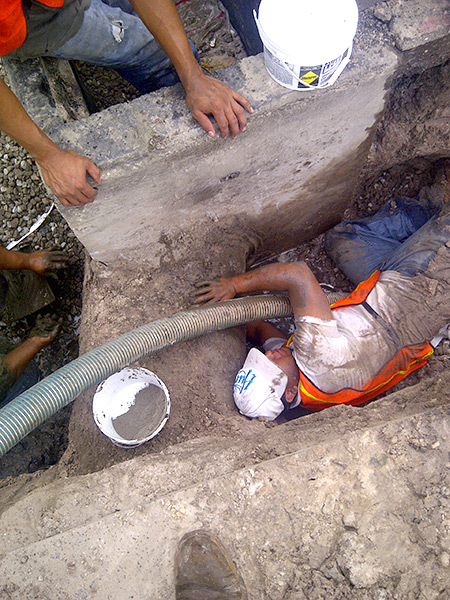 Each project is performed to the client’s unique specifications without exception. 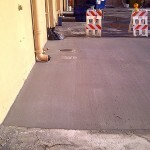 Aside from installations, we perform concrete repairs of all varieties. Let us analyze your property, develop the best approach for repair and execute it with flawless precision. 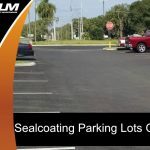 Whether you need crack filling, concrete grinding or anything else related to concrete, we will revive your property for improved functionality and beauty. Our team is made up of well-trained professionals. You will have no reservations about our crew working on your property. We are fully licensed and insured so you have zero liability. 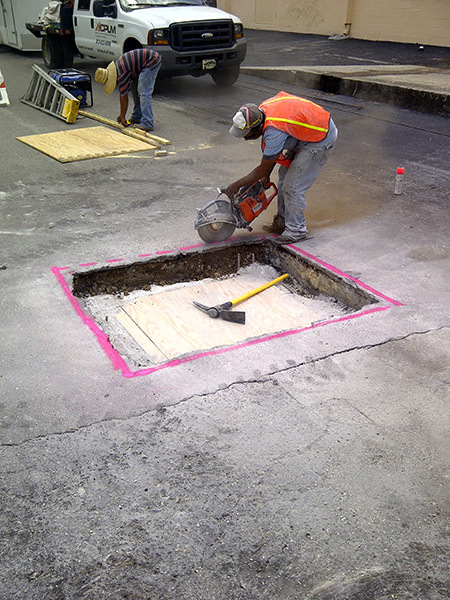 We make use of cutting-edge equipment and technology to install and repair your pavement and concrete to perfection. 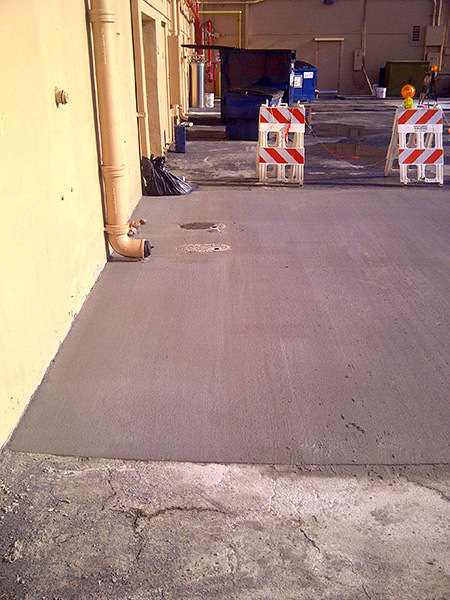 If you have any sort of concrete or paving need, ACPLM is at your service. Call us at 888-959-9637 to schedule an initial consultation. You can also reach us by filling out our online contact form and we will be in touch.